Stagecoach Group ("Stagecoach") has welcomed today's (27 November 2014) announcement by the Department for Transport ("DfT") of its intention to award the new InterCity East Coast ("ICEC") rail franchise to Stagecoach's venture with Virgin, Inter City Railways Limited ("ICR"). According to their press release "Passengers can look forward to new services, quicker and more frequent journeys whilst taxpayers will get a bigger return than they receive under the current temporary East Coast arrangements. ICR will transform the customer experience for around 20 million journeys a year on one of the UK's major inter-city rail routes, blending the experience, culture and service-focus of both Stagecoach and Virgin. Stagecoach holds 90% of the share capital of ICR and Virgin holds the remaining 10%. The new franchise will start in March 2015 and is planned to run until 31 March 2023, with the option for a one-year extension at the DfT's discretion. It includes a commitment to deliver £2.3bn* in real terms in premium payments to the Government between 2015 and 2023, providing a higher return to the taxpayer than under the current arrangements. The franchise is set to see more than £140m invested in delivering an improved service and a more personalised travel experience for passengers. Trains will operate under the 'Virgin Trains East Coast' brand. · New technology - new website, smartphone apps, interactive touchscreen information points at major stations, portable technology for staff, free WiFi on trains and stations. · Community engagement - apprenticeships for young people, graduate and ex-offenders programmes, dedicated communities fund, support for small businesses and regeneration in disadvantaged areas. Stagecoach holds 90% of the share capital of ICR and Virgin holds the remaining 10%. Stagecoach will continue to account for ICR as a subsidiary in its consolidated financial statements and Virgin's interest in ICR will be presented as a minority interest in those consolidated financial statements. 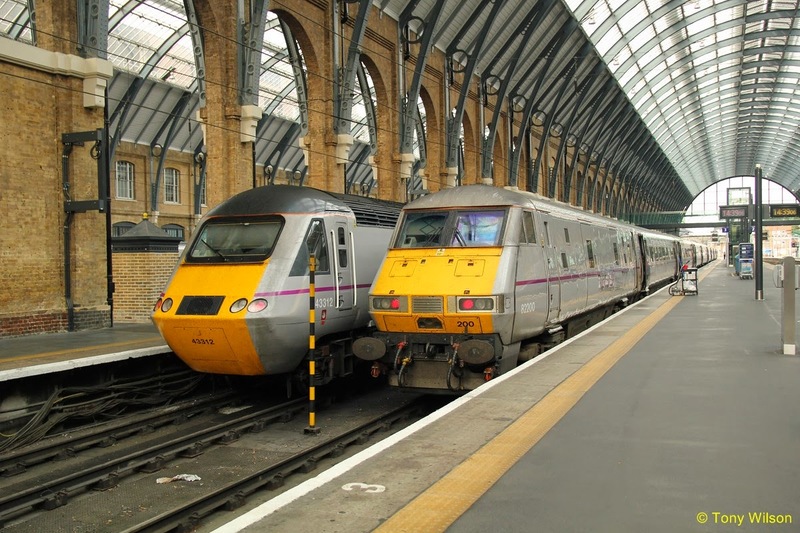 As part of the franchise award, ICR is expected to purchase the entire share capital of East Coast Main Line Company Limited ("East Coast") from Directly Operated Railways Limited (a company owned by the UK Government) for a consideration of around £11m, to be settled in cash. East Coast is the current train operating company for the East Coast franchise. The purchase is expected to complete around March 2015."